Thanks to your support, since being listed on the iTunes Store, we have been featured quite highly on the “New and Noteworthy” section on the Medicine category in Canada. Today, with some mixed feelings, we found ourselves graduating from that list and officially took off our “New” hat. iTunes Store reportedly feature new podcasts on their New and Noteworthy list for a maximum of about 8 weeks, but that may have changed since we were on the list for a little over 3 months. I am not sure how many listeners found out about our podcast purely by stumbling across it on this list on iTunes (those of you who did, say aye? ), so I can’t say whether being off the list would slow down our reach drastically. But I sure would miss seeing our humble little logo! 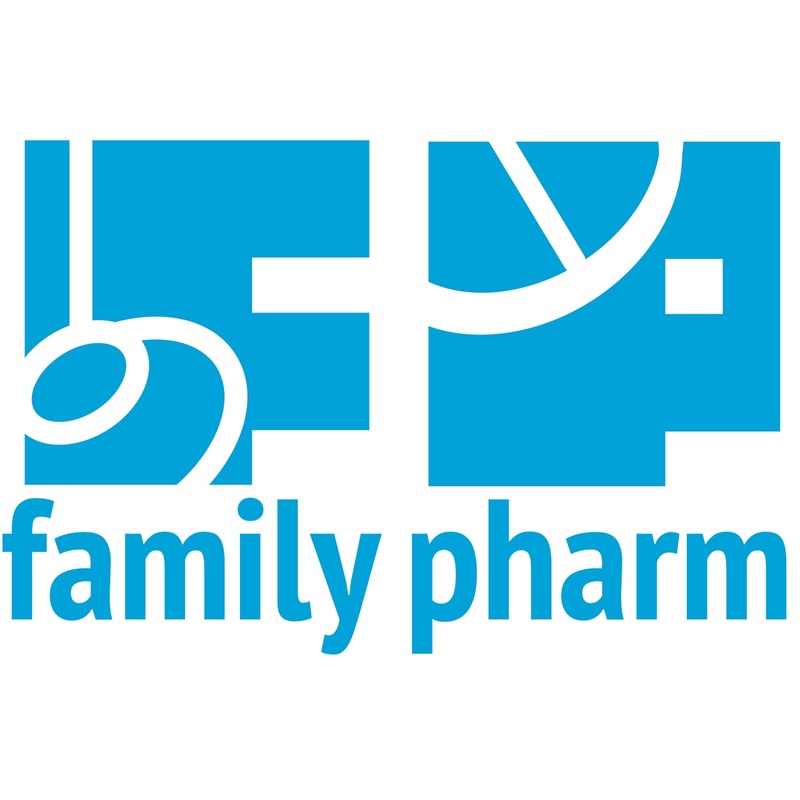 As mentioned in the intro chit chat of our last podcast, we had the chance to sat through the entire Family Pharm Podcast catalogue. The 5-hour marathon has led to some soul-searching and suffice it to say, we are brainstorming ways to improve the podcast in the future. As we move forward from being a featured new podcast, we hope this will also mark a transition of maturation in our little project. Until then, thank you for listening, and we’ll talk to you next time!